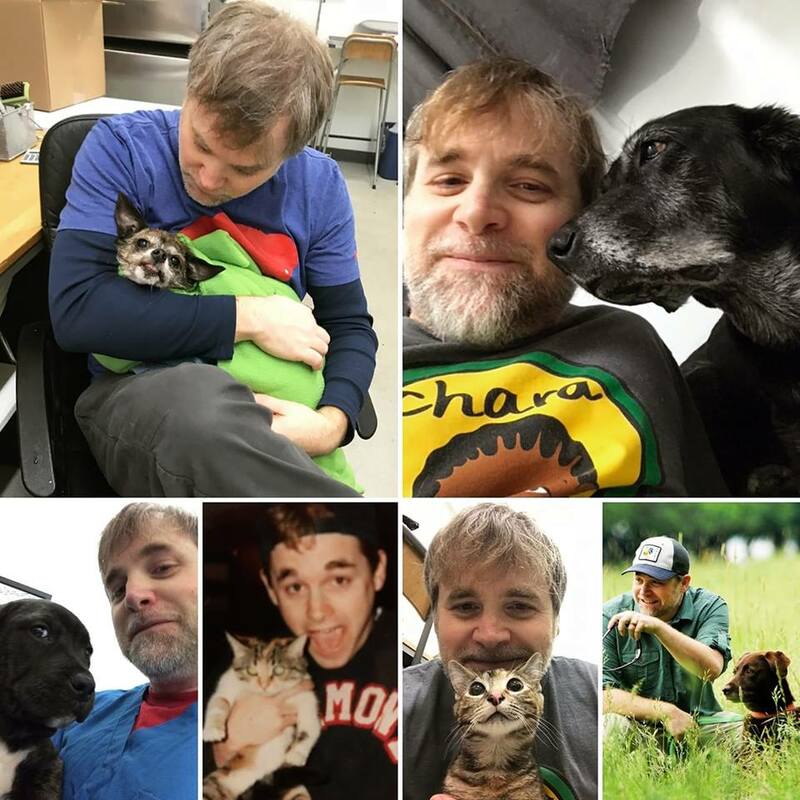 Mike has been volunteering in our low-cost veterinary clinic since 2016 and is an absolute Pixie rockstar. If there’s something that needs doing, he’s on it—from training new clinic volunteers to caring for the pre- and post-op cats and dogs, from cleaning up messes to running errands. On top of that, he has the most amazing positive attitude and infectious energy, even on the most stressful days. For that, we’re absolutely thrilled to have Mike as our inaugural Volunteer of the Month. We’re so grateful for all of his help in keeping our low-cost vet clinic running smoothly. Thank you, Mike!